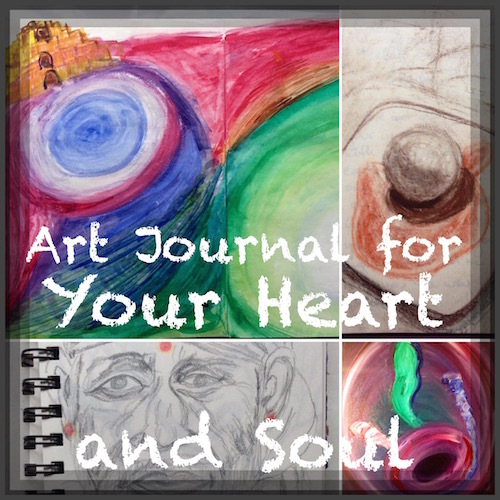 Calling all stuck creatives, hesitant artists, spiritual seekers and dreamers. Is there something you are feeling that you want to express, but you don’t quite know how or lack the motivation to keep going once you get stuck? We all have creations inside us waiting to come out. You might think you’re not an artist, but once you start doodling, glueing, slapping down color you’ll be surprised! Taking inspiration from the ordeal of our daily lives, the emotions we don’t know what to do with, the dreams we barely remember, we will be making art every day. Some of it may be ugly or embarrassing and some of it will be downright glorious. By committing to give a little time and tools to our inner being, our quiet voices, our non-verbal selves we can tap into a whole other world of information, insight and healing. Fresh creative energy becomes available for our passions and projects flowing into all areas of our lives. Get the support you need for bringing forth your next big thing.